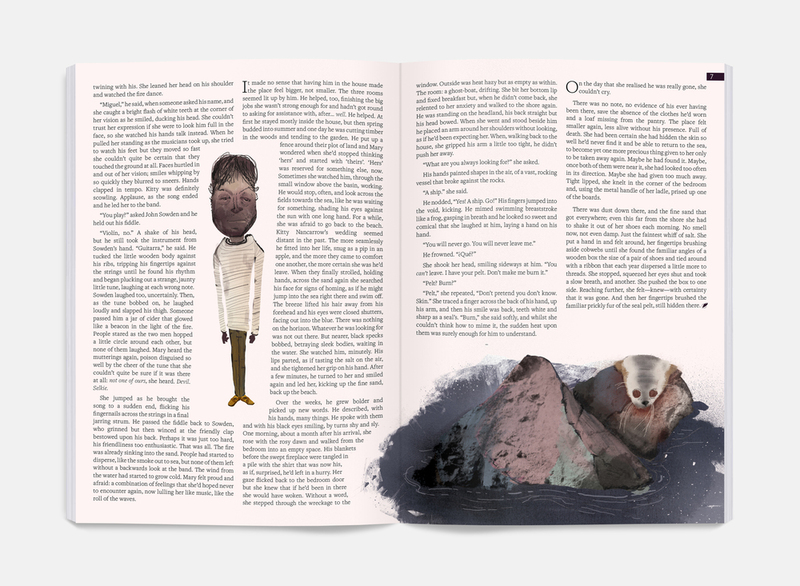 As well as seeing another record round of submissions, this edition of Firewords has us working with more talented artists and illustrators than ever before. They have used their artistic skills to bring each piece of writing to life in a unique and striking way. The theme of this issue is Change, which can be something a lot of people struggle to embrace but often makes for the best stories. 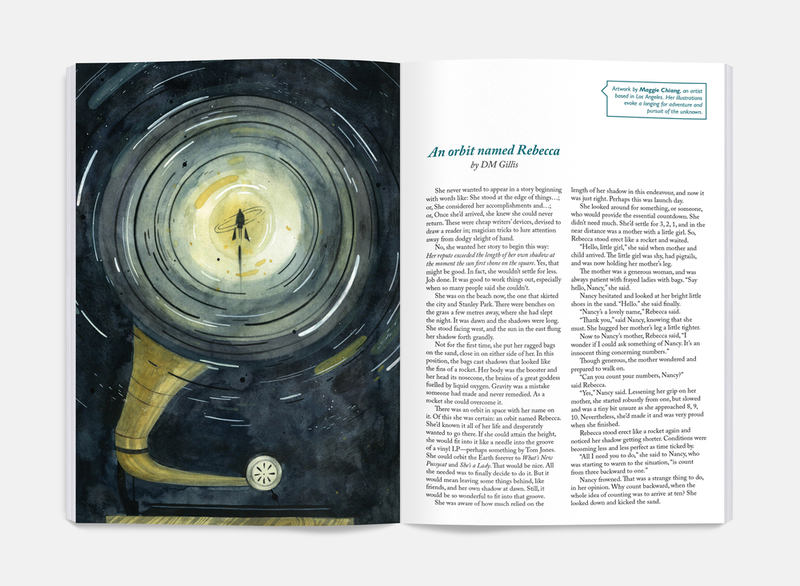 The short stories and poems published in this issue may make you laugh or cry, and there's even a chance they may just change you. Enjoy!